It’s back! The Two Roads Sourcopia rare beer release party returns for 2015, taking over the brewery on Saturday, November 14 from 10am-9pm. 3 different sour ales will be available, with bottle sales kicking off at noon. Inspired by classic Belgian interpretations, Two Roads Kriek is a wheat-based brew re-fermented with sour cherries. After brewing, the lambic is mixed with the cherries and transferred into oak barrels where it ages for nearly two years until just the right level of cherry-like “funkiness” is achieved. “Hexotic” has been a work in progress at the brewery for over two years. The brew is made with six tropical fruits that include: Orange, passion fruit, mangosteen, gaunabana, guava & mango and aged in oak for 28 months. Two Roads Brewing Company is located at 1700 Stratford Ave in Stratford, CT. Forget the holiday shopping – Funky Buddha has the Nikolai Vorlauf bottle release in store for you on Friday, November 27 at noon. Can’t make it to the release? This burly Imperial Russian Stout will also be hitting a number of retailers throughout South Florida. Funky Buddha Brewery is located at 1208 NE 38th St in Oakland Park, FL. 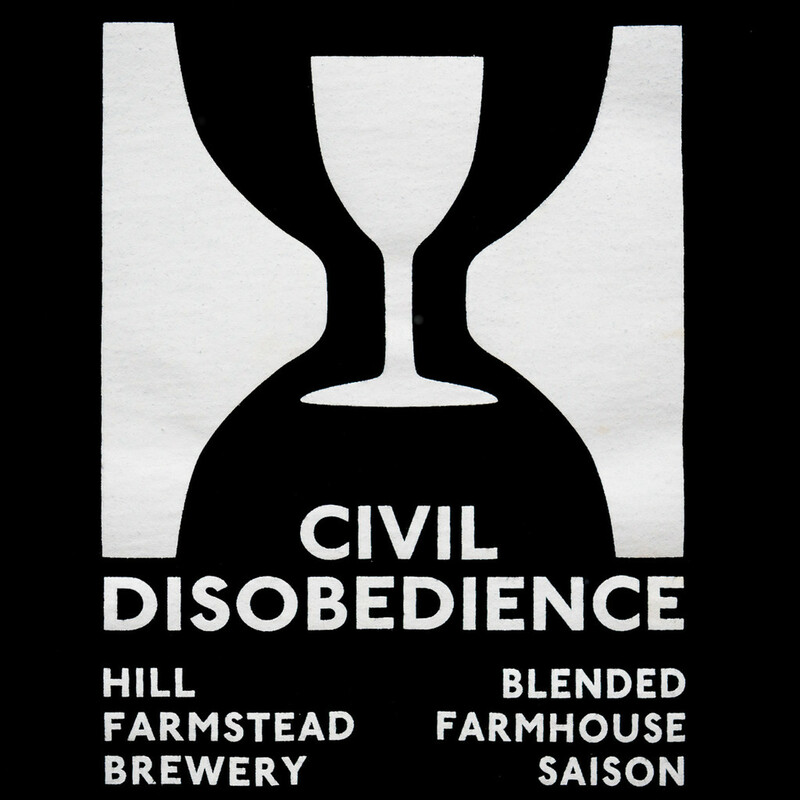 Civil Disobedience 15 is ready to roll at Hill Farmstead this week, hitting the retail shop shelf on Wednesday, November 4 when doors open at noon. Blended barrel-aged beer with mangos! So tropical. A blend composed of beers from a diversity of barrels ranging from 16 to 30 months and further aged on organic, hand peeled mangos… many, many mangos, thanks to the able assistance of some great volunteers! Hill Farmstead Brewery is located at 403 Hill Road in Greensboro, VT.
Jester King Bière de Blanc du Bois Batch 2 is upon us this week, landing at the Austin brewery for a public on sale at 4pm on Friday, October 30. This will follow the initial release during their annual Funk n’ Sour Fest today. Bière de Blanc du Bois is a wild ale aged in oak barrels, refermented with grapes grown about 30 miles from the brewery, coming in at 6% ABV. Jester King Brewery is located at 13005 Fitzhugh Rd. Bldg. B in Austin, Texas. 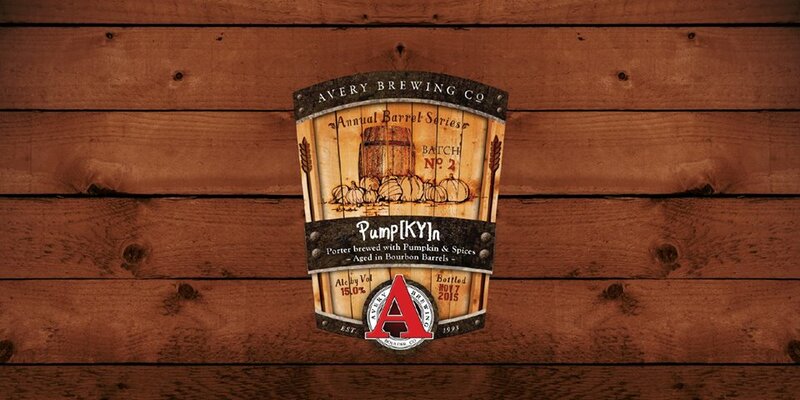 Pump[KY]n is ready to return to Avery Brewing Company this Fall season, launching on Sunday, November 8 at 11am. This will be the 2nd batch to release, as the beer has officially been added to the brewery’s Annual Barrel Series (alongside Rumpkin and Uncle Jacob’s Stout). Price and bottle limits are TBA. After the brewery release, Pump[KY]n will be distributed to CO, CA, IL, KY, MN, MO, NJ, NY, OK, PA, SC, TX, VA, and WI. 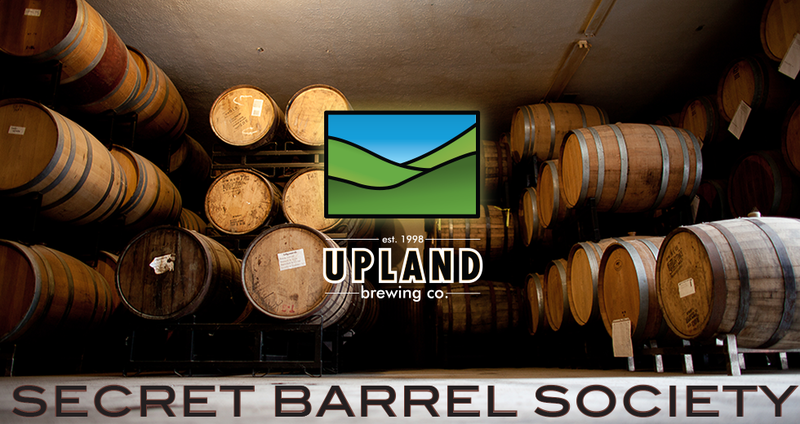 Upland Secret Barrel Society is open for new memberships again, check out the link to buy and all the details from the brewery below. Enjoy! The Secret Barrel Society was created to support our most avid sour beer followers, by hosting specialized events that provide beer focused experiences, in appreciation of their appreciation. Previous SBS members helped our small sour program grow and enabled us to experiment and release new sour beer blends and varieties not otherwise possible without their support. We are pleased to be able to offer a program this year with more benefits at a lower cost, as we no longer need to seek additional revenue to help grow our brewery. Please note, the beer is not included in your membership fee. Your membership purchase guarantees availability of all Upland Sour Ales before any public sale occurs. Your beer must still be purchased at a retail location (Indianapolis or Bloomington) after it is released. 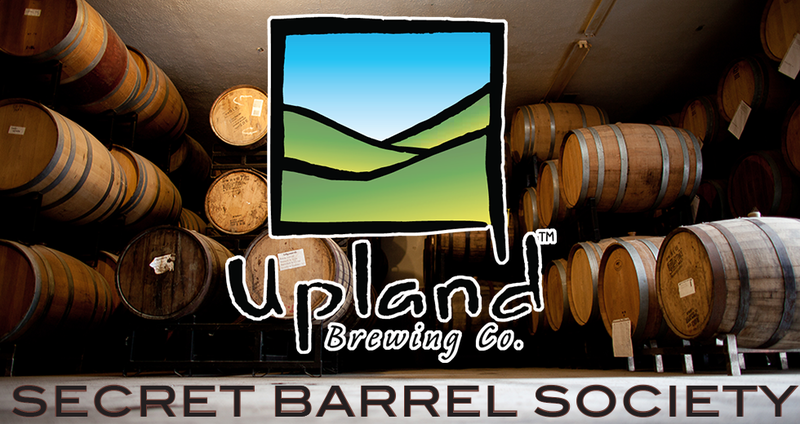 For questions please e-mail sours@uplandbeer.com.